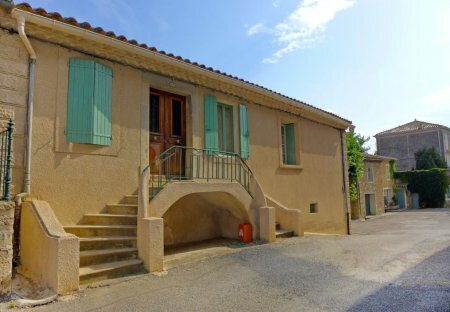 Rent houses and villas in Ribaute, the South of France with private pools. 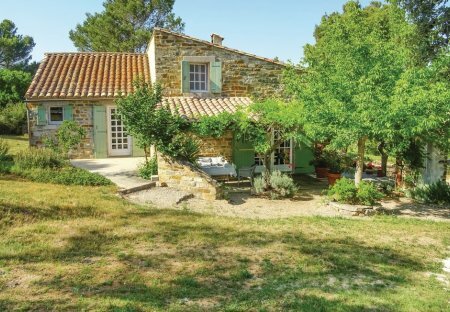 This charming five bedroom holiday home is situated above the Orbieu Valley within the beautiful region of Aude. It is well-equipped for a relaxing holiday with a private outdoor swimming pool. This 4 bedroom house is located in Ribaute and sleeps 7 people. It has a garden and barbeque facilities.